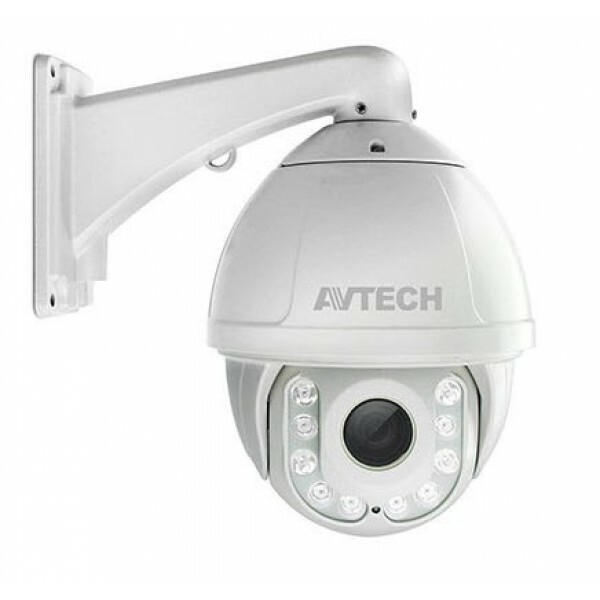 AVTECH TVI AVT592 Speed Dome Camera provides you the Full HD 1080P (equivalent 2 megapixel of solution) high quality image, with real time display, and the best picture on the LCD / LED screen. 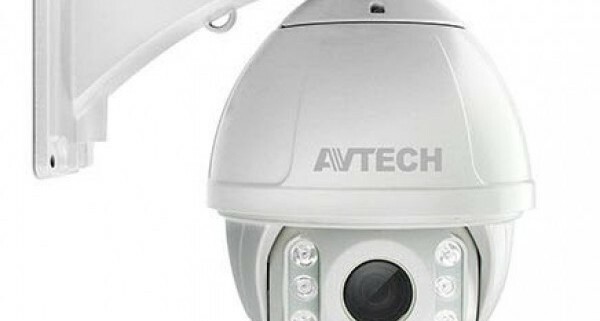 AVTECH HD CCTV AVT592 Camera is the high grade of AVTECH HD CCTV Technology camera line, intergated more advantage surveillance technology such as: WDR ( Wide Dynamic Range) increase image recognizability in overexposure and dark areas. Similar to the other AVTECH HD CCTV TVI camera line, AVT592 Camera has own setup menu for more advandced cofigurations, the camera parameters can adjust easily such as: sharpness, contrast… thanks to DCCS through on the HD CCTV DVR. AVTECH solution allows you to upgrade your surveillance system easily and is compatible with the HD CCTV TVI and traditional CCTV system simultaneously.